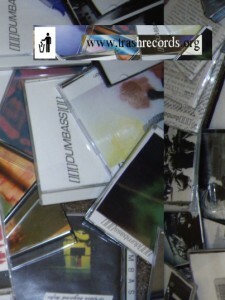 All downloads on Trash Records dot Org are creative commons copyright. They are free to share for personal use. If you do share, tell your friends where you got them. And absolutely no commercial use is allowed.